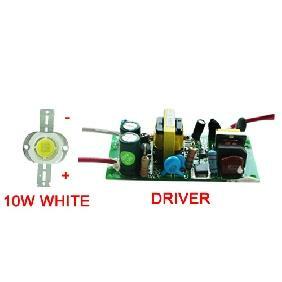 About the driver, red wire is positive and the black wire is negative, both are output connect to the LED; brown wire is positive and the blue wire is negative, both are input connect to the power supply. 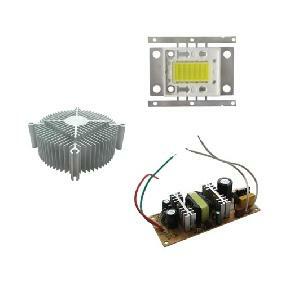 Fit the 10Watt High Power Led we are selling on eBay or Like LED. 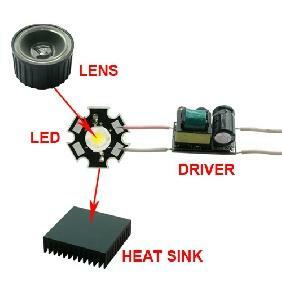 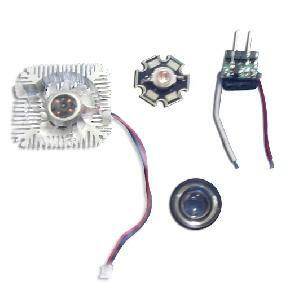 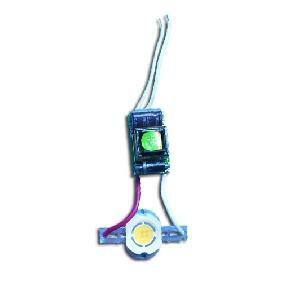 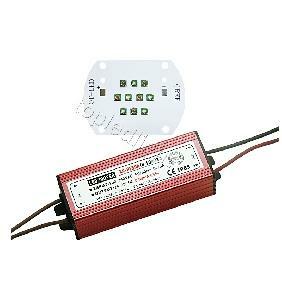 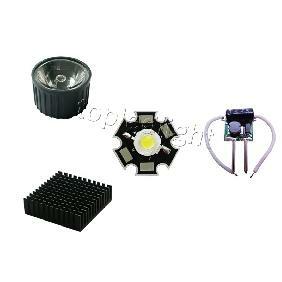 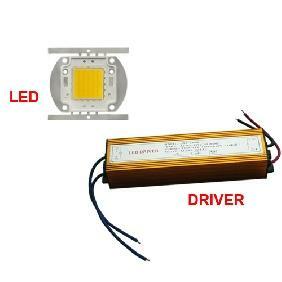 100W Warm White LED Lamp + AC Driver + Lens DIY Kit New Rating: 5 out of 5 based on 1 reviews.